It's fair to say that quite a few people were infuriated by rumors that Apple might be abandoning the 3.5mm headphone jack for the iPhone 7 in favor of Lightning-connected accessories. There's an ongoing petition to keep the connectivity option, signed by more than 215,000 people, and counting. Now some new insider info reiterates the 3.5 jack's future demise, adding that Apple and its subsidiary Beats Electronics are working on developing wireless earbuds to launch alongside the iPhone 7. And we're talking wireless-wireless, with no cables at all, much like the Moto Hint, the Earin, and the Bragi Dash. What might very well be called the Airpods (Apple has the trademark registered) are reported to feature microphones too, for noise cancelling and summoning Siri. No ports will be found on them, instead they will ship with a carrying case with built-in battery - again, a similar design to already existing solutions. Apple's wireless earbuds are more than likely going to be sold separately. Competing models don't come cheap, the Earin has a suggested retail price of £159 ($230), though being a Kickstarter-ed project, you could have picked up a pair for half that and you can't actually order them now. Meanwhile, the Bragi Dash is $299/€299, and the Moto Hint is the cheapest at $130 MSRP. Whatever the price, you wouldn't expect Apple to bundle such a premium accessory with the iPhone 7. 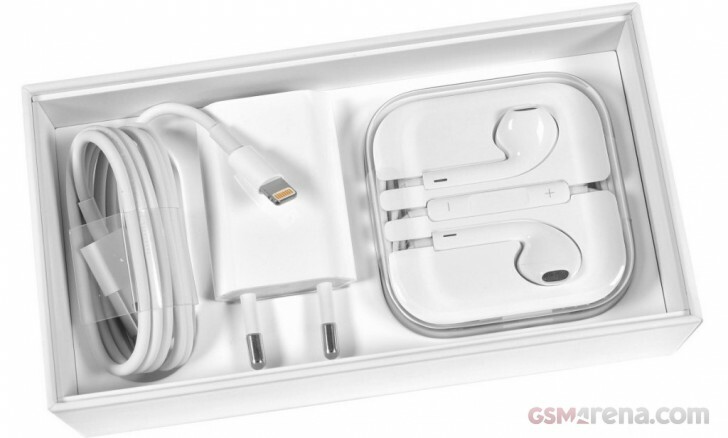 At least the source confirms that there are going to be Earpods with a Lightning connector inside the box.